Calgary, AB. 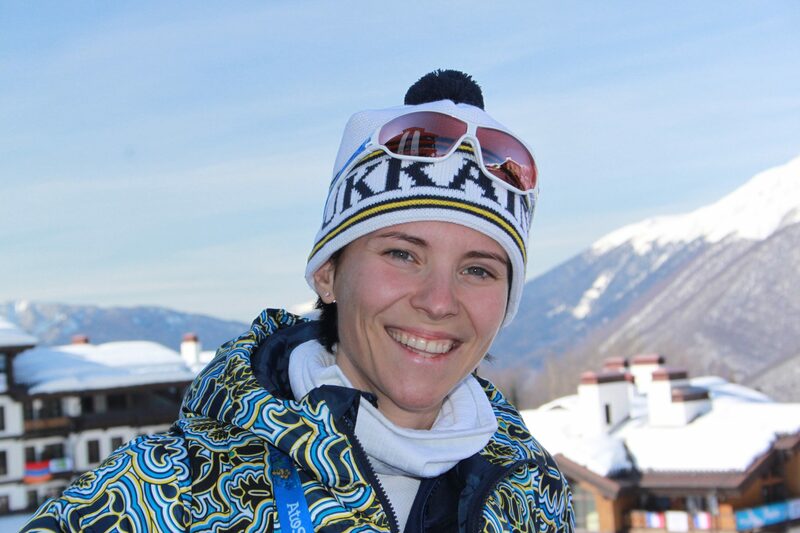 Calgary Biathlon Racers are proud to announce and welcome Maria Panfilova as the club’s new Biathlon Coach. 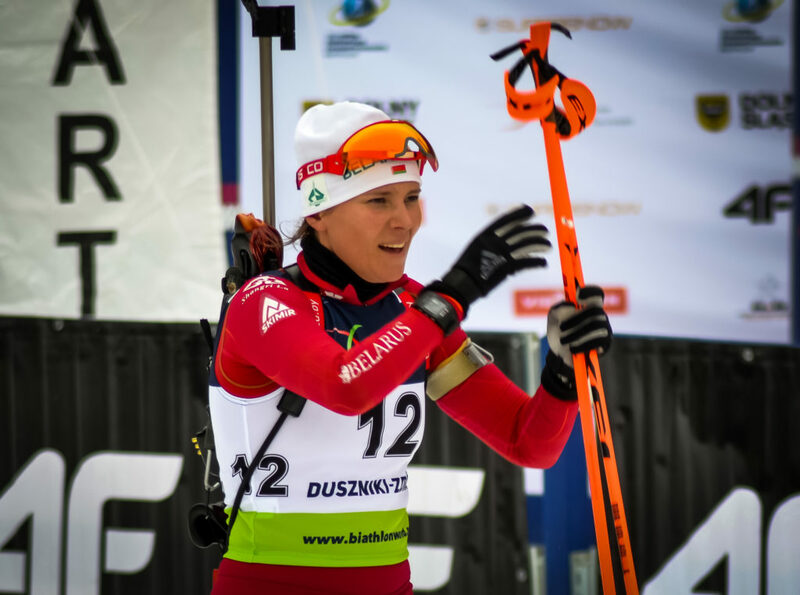 Maria is a world class athlete who competed on the World Cup and IBU Cup circuits for National Teams of Russia, Ukraine and Belarus. Maria has retired from racing in 2018 and brings over 5 years of coaching experience working with the youth athletes aged primarily 11 to 17. She will be taking over from Iaroslav Khomiak in leading CBR’s Junior and Senior HP programs as well as assisting with coaching Youth HP and 3P groups. Maria holds a degree in Economics from Perm State Technical University as well as a Bachelor’s Degree in Physical Education from Tyumen State University in Russia. Maria is bringing a wealth of international race experience as well as strongly developed biathlon coaching methodology to our club. Current and new CBR athletes will certainly benefit from Maria’s detailed and well-structured approach to training process. 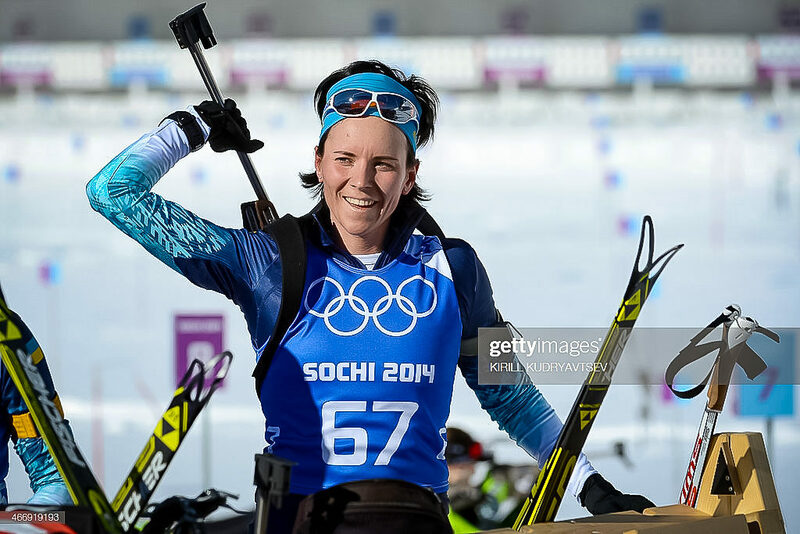 The depth of her technical knowledge of the sport and an undeniable passion for biathlon made her an ideal candidate to fill the very big shoes left by our long time coach Iaroslav Khomiak. Maria’s arrival marks the beginning of a new chapter in the history of our young club and we look forward to continuing on a path to a healthy, performance inspired athletic development of biathletes as young as 11 years old. 2008 Nove Mesto, Czech Republic. Junior Biathlon European Championship. Gold and Bronze medals. 2009 Ufa, Russia. European Biathlon Championship. Silver medal. 2011 Erzurum, Turkey. XXV Winter Universiade. Gold medal. 2013 Bansko, Bulgaria. European Biathlon Championship. Bronze medal. 2013 Sochi, Russia. Biathlon World Cup. Silver medal. 2014 Sochi, Russia. Winter Olympic Games. Mixed relay. 7th place. 2016 Tyumen, Russia. European Biathlon Championship. Sprint. 6th place.